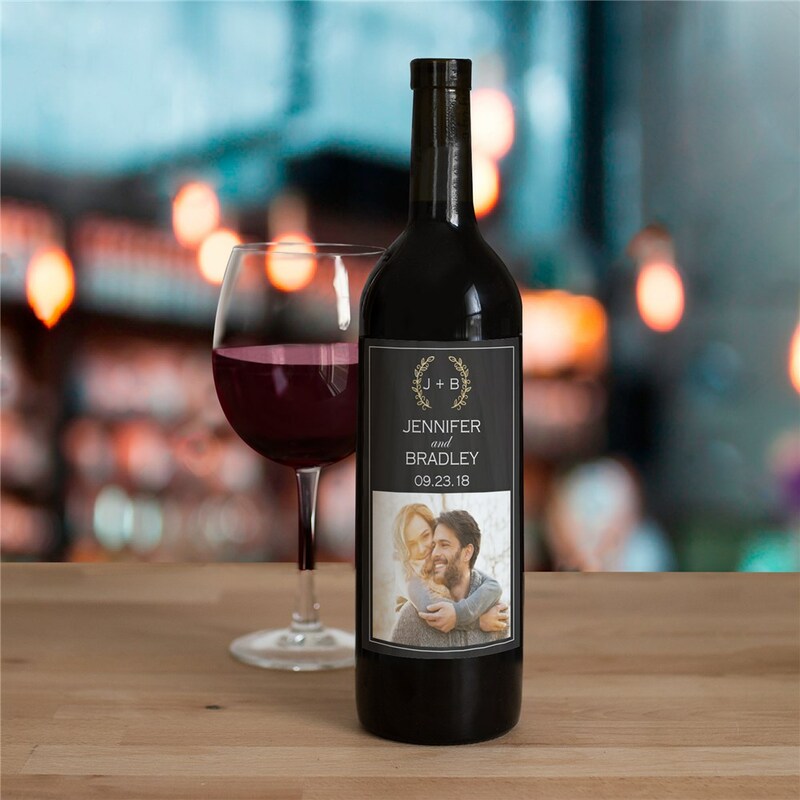 Our classically designed wine bottle label, complete with your very own photo, will make a great addition to your personalized wedding items. Created with Any photo, Any initials, Any names, and Any date, these beautiful wine bottle labels will make any wine or champagne bottle unique by adding a personalized touch to your wedding reception favors, bridal shower gifts, or a special thank you gift to all those people that made your day special. They were awesome! Just as described. I put the first one on a little crooked and was able to peel it off and reapply. Love these!